Mary, Mother of God School - A Roaring Success! 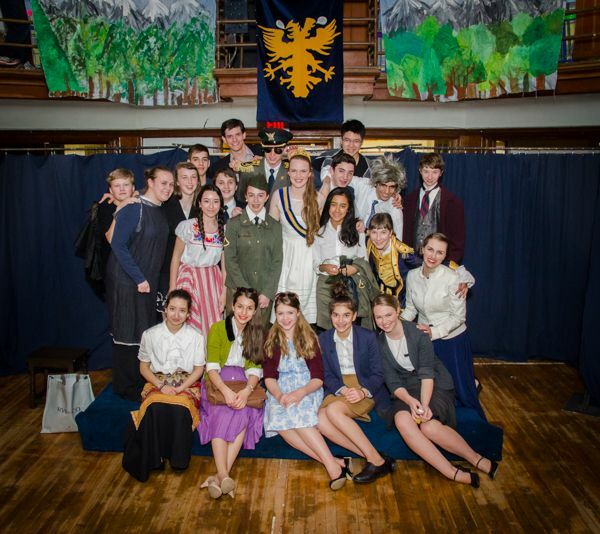 Critics agree: our Drama Club's performance of The Mouse That Roared was a hit! The students from Grades Seven through Twelve turned their dramatic talents to comedy in this satire with a lesson that we at MMOG and FSC have always taken to heart: you don't have to be large and powerful to make a difference! Copyright © 2019 Mary, Mother of God School. All rights reserved.